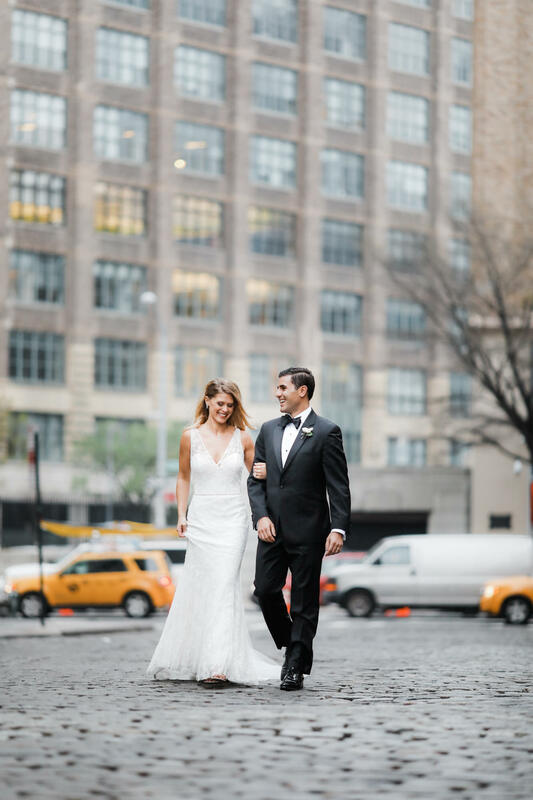 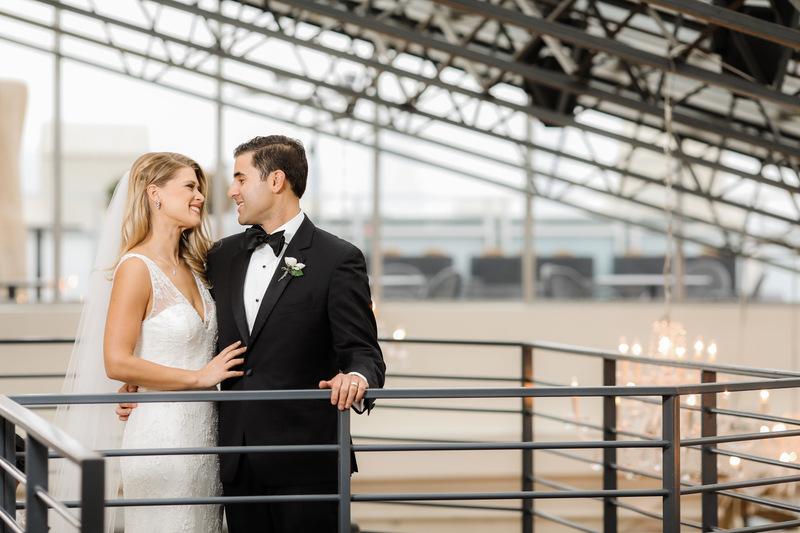 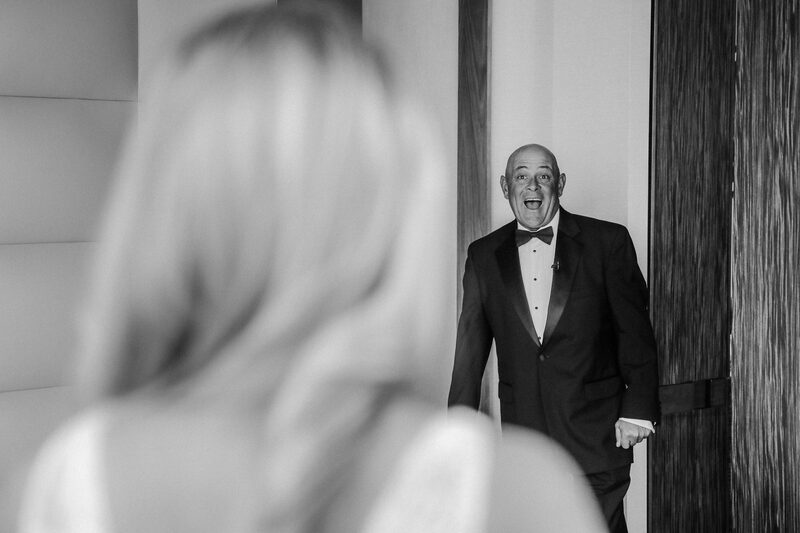 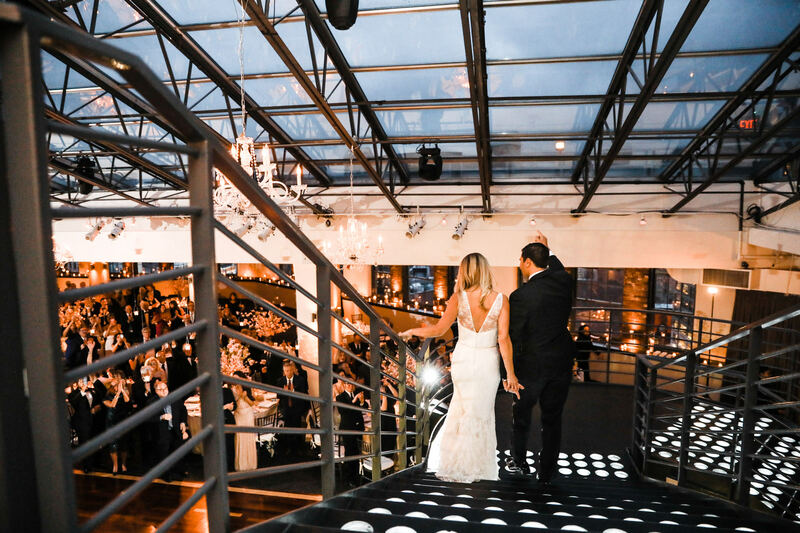 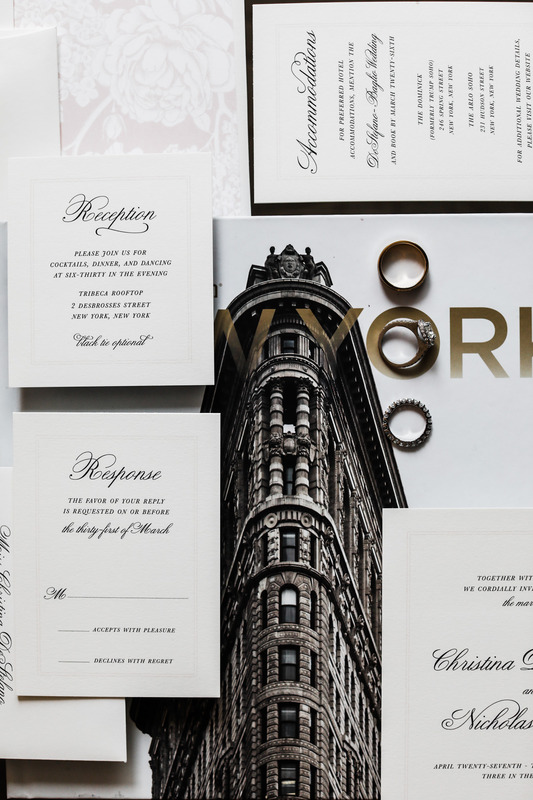 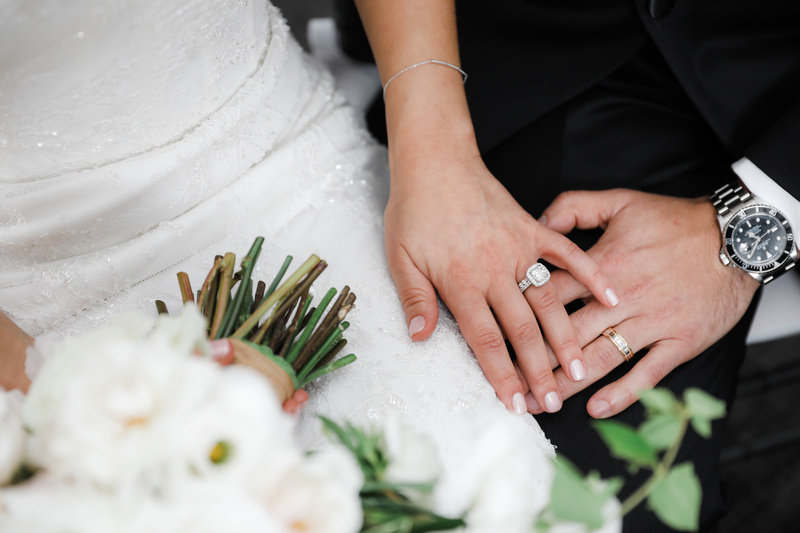 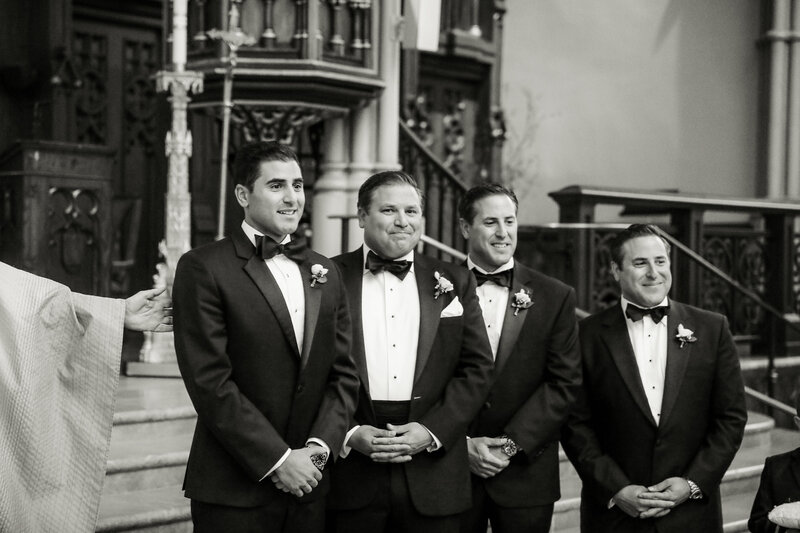  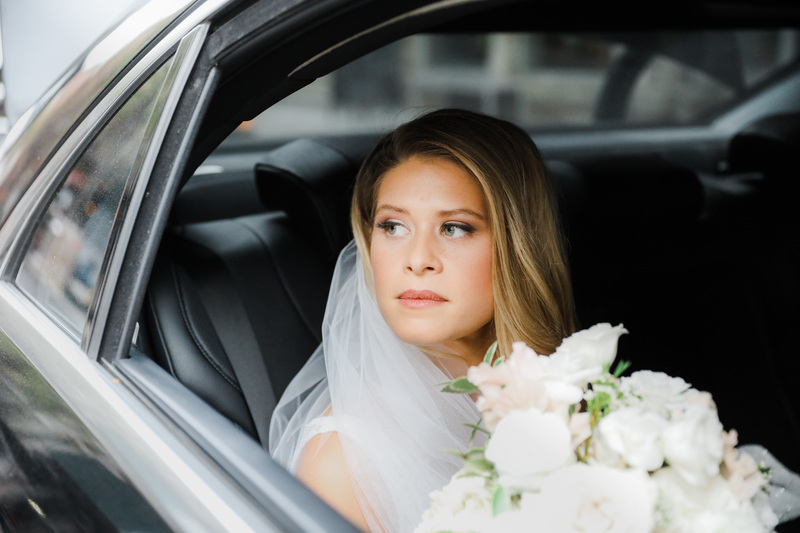 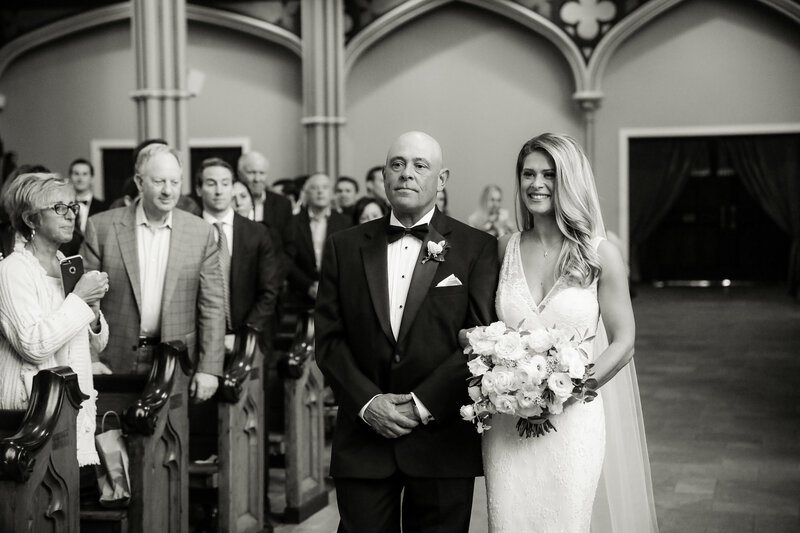 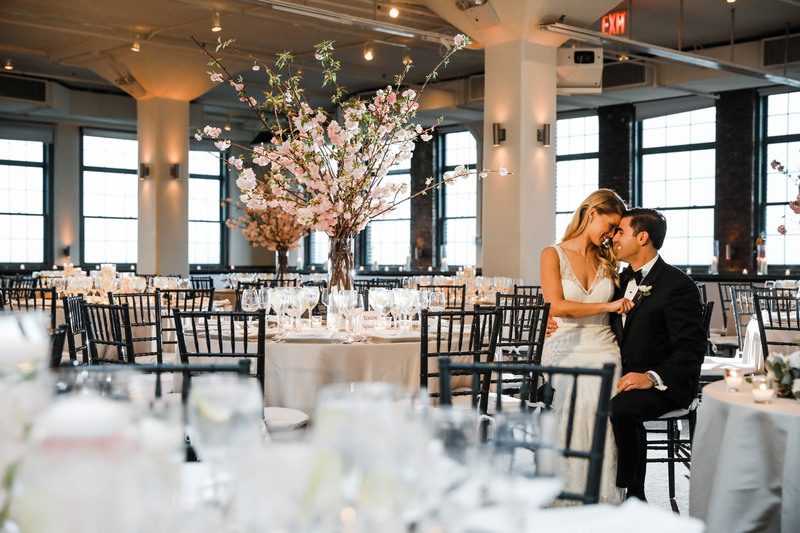 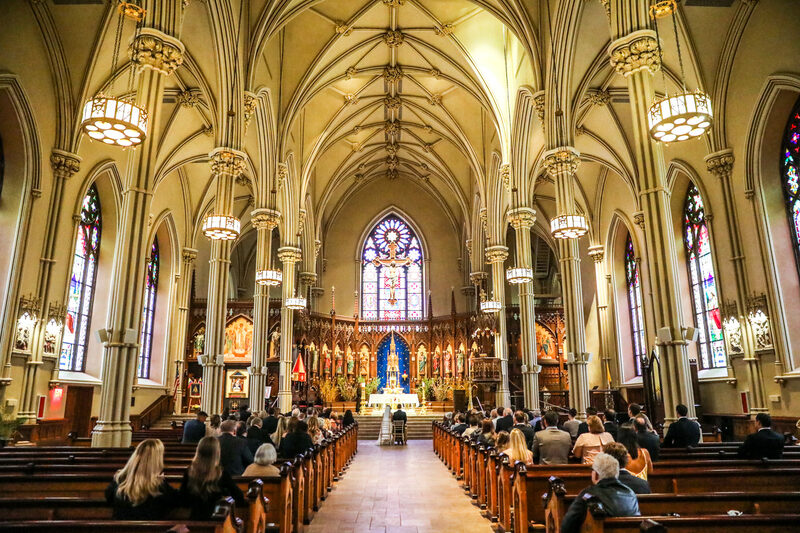 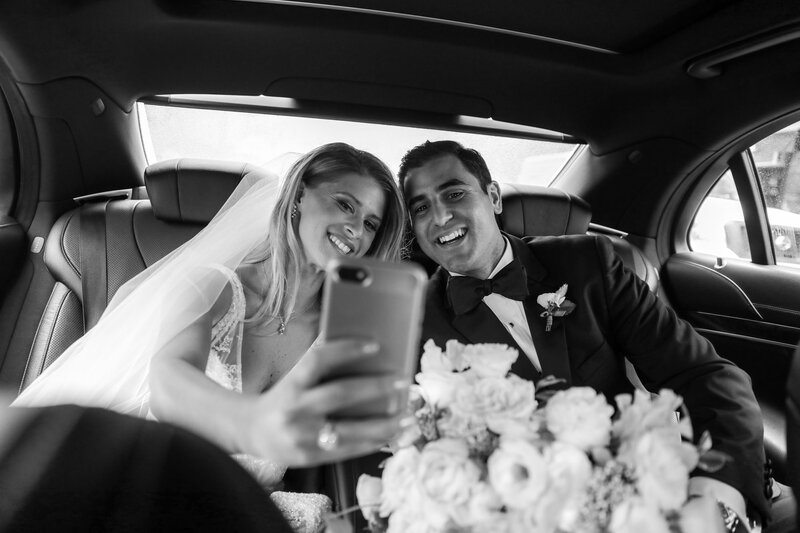 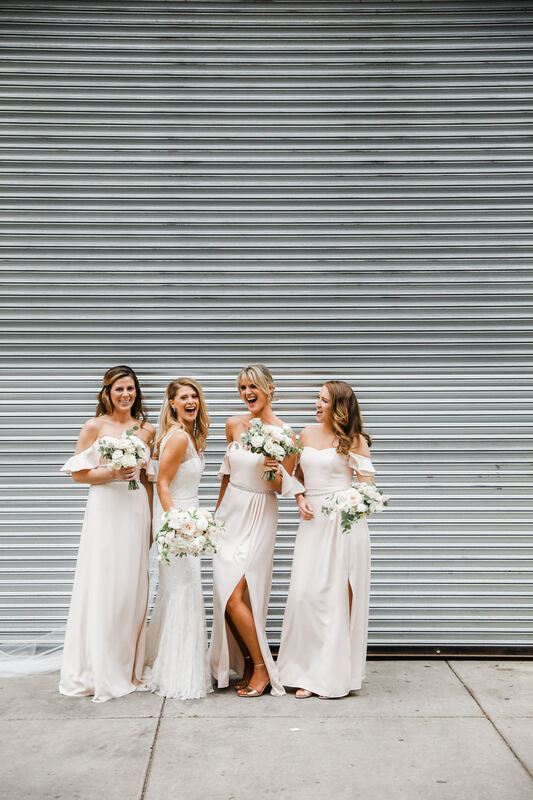 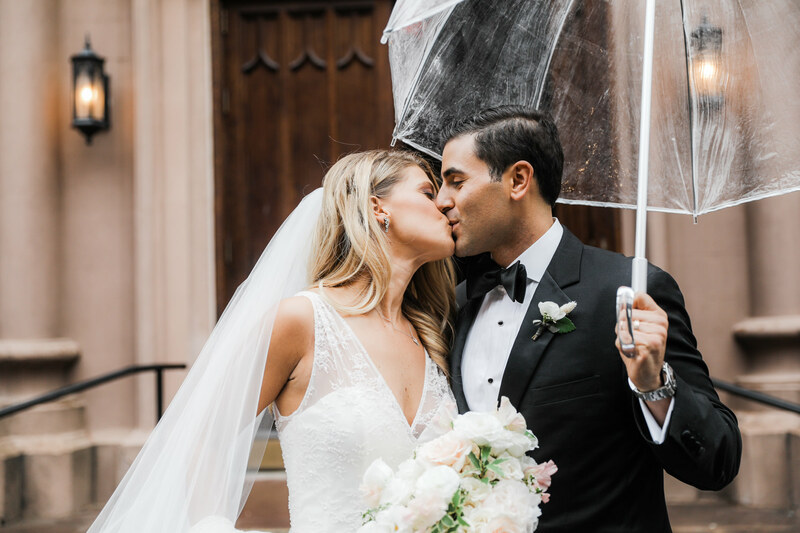 We just got back home from our wedding at Tribeca Rooftop with Christina and Nick but before we could go to sleep, we had to look through a few of the images that we captured today. 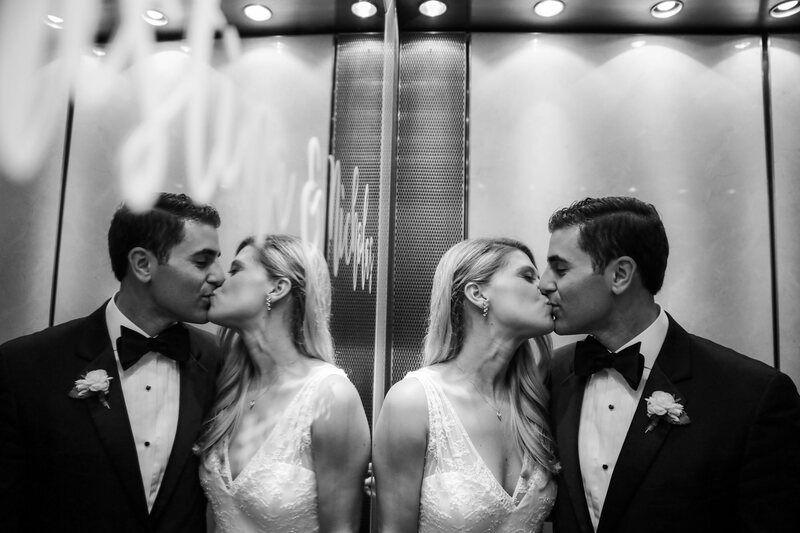 We are so excited to start editing all the amazing moments! 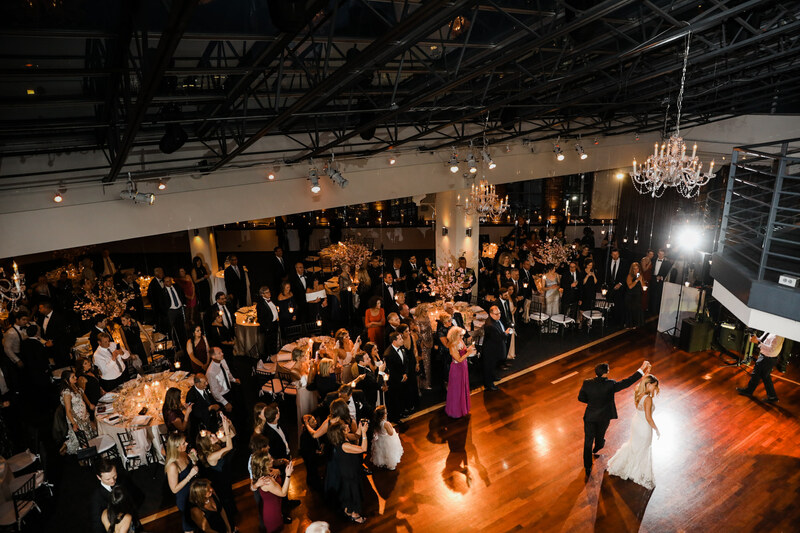 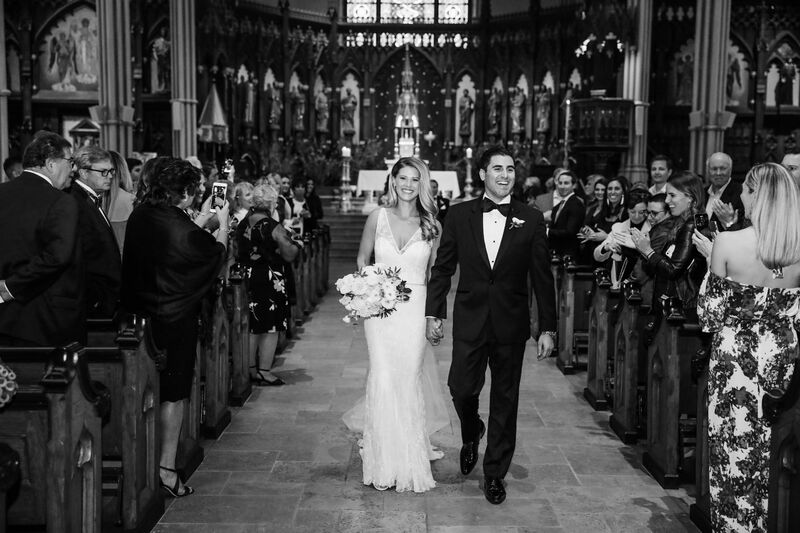 Christina and Nick, you guys were a dream to work with and we hope you’re still partying hard on that dance floor!